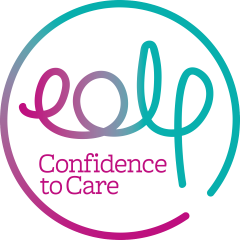 The End of Life Partnership (EoLP) is delighted to announce the selection of a new Chair, Deputy Chair and the appointment of three new trustees to the Board. The Cheshire based charity saw the retirement of both the Chair Professor, Pauline Ong, and Deputy Chair, Dr Kate Irving, earlier in the year. Former trustees James MacDonald and Rachael Lewis have now been elected as Chair and Deputy Chair respectively. They will lead a Board of nine trustees, which includes new recruits Burhan Zavery, Anita Miller and Jayne Hartley. Burhan Zavery is the Superintendent Pharmacist at the Clatterbridge Pharmacy Ltd, a wholly owned subsidiary of the Clatterbridge Cancer Centre. He also works as specialist pharmacy advisor to the CQC and has broad experience working with various NHS and private provider and support organisations. Burhan wanted to join the partnership as an opportunity to partner and support the work of the EoLP, in particular promoting available support and multi-organisational collaboration projects to meet community needs. 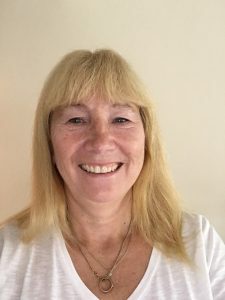 Following retirement from her role as Commercial Director in a large manufacturing company, Anita has spent 9 years as a Board Member and Deputy Chair of a local housing association board and 15 months on the governing body of a primary school, which included a period as Chair. Anita brings a vast knowledge and experience in governance and is excited to be working in a new area. 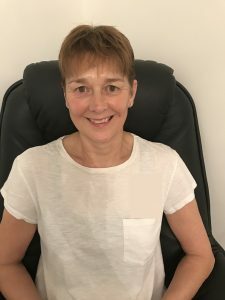 Jayne is a registered nurse, currently employed as Head of Nursing for Paediatrics and Gynaecology at Mid Cheshire Hospitals NHS Foundation Trust (MCHFT). During her nursing career, she has worked in a variety of clinical and managerial roles, most recently, as Deputy Director of Nursing and Quality at MCHFT and, as part of that role, was the Trust’s representative with EOLP. Jayne is a passionate advocate of end of life care and the need to ensure we get the right care at the right time in the right place. Seeing the powerful impact of this has inspired her to join EOLP as a Trustee, to help ensure this kind of care is possible for everyone.